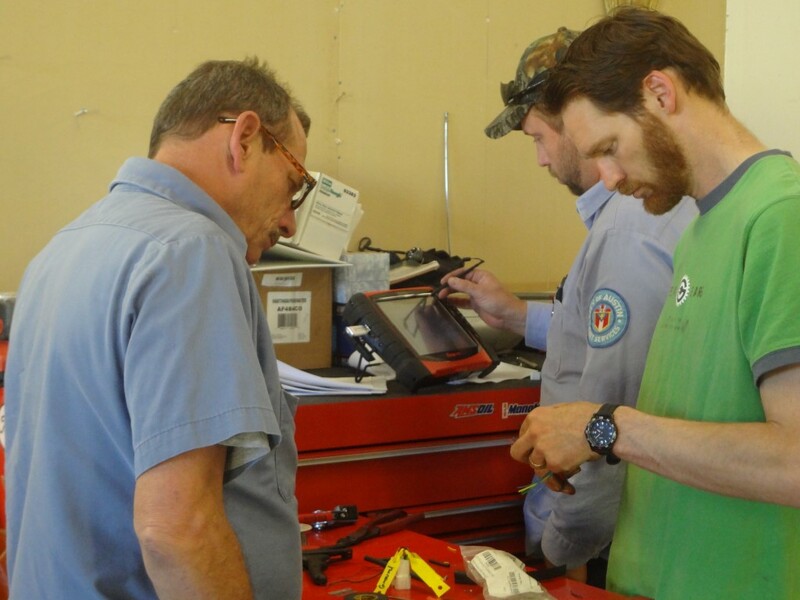 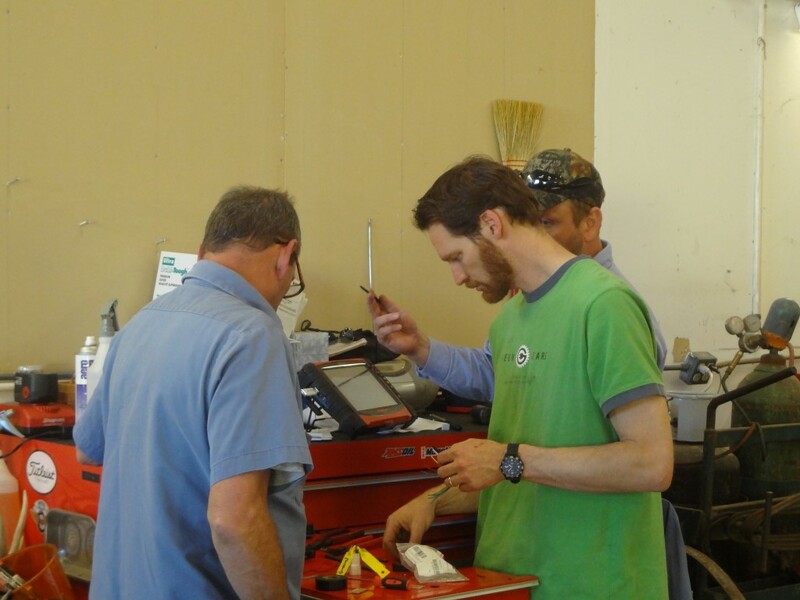 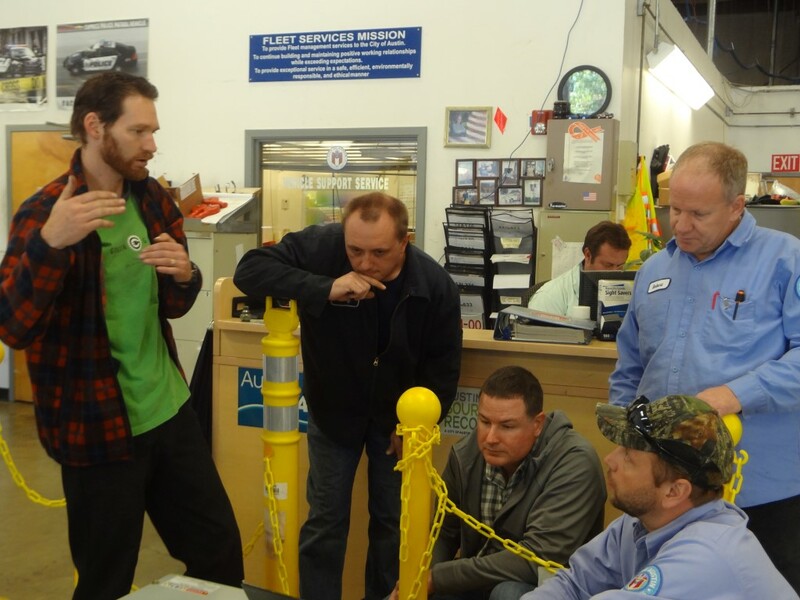 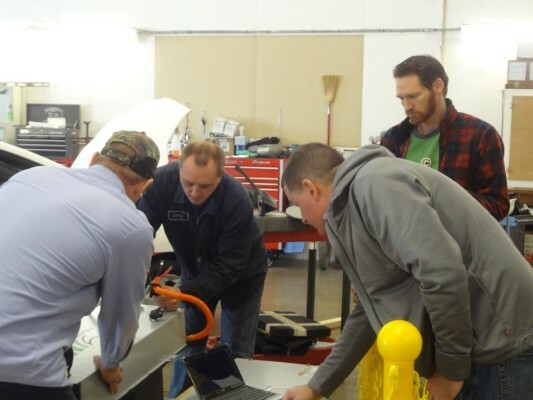 Green Gears offers a fleet hybrid maintenance training program. 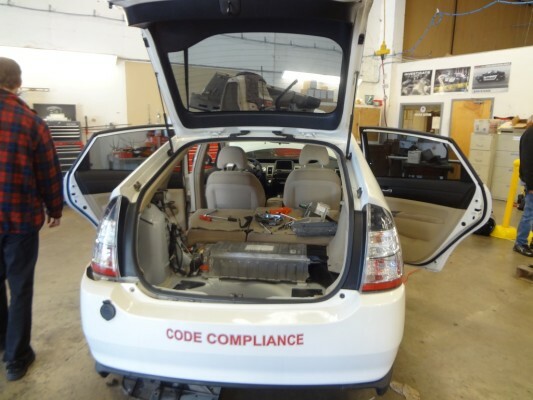 Fleet technicians can learn how to repair and maintain hybrid and electric vehicles. Traditionally fleets send hybrid vehicles to the dealership for repairs. 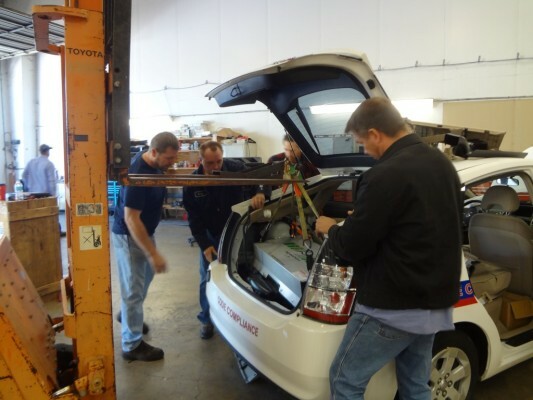 The number of hybrids in fleet operation has grown to the point that it is economically feasible to maintain and repair the vehicles in house. 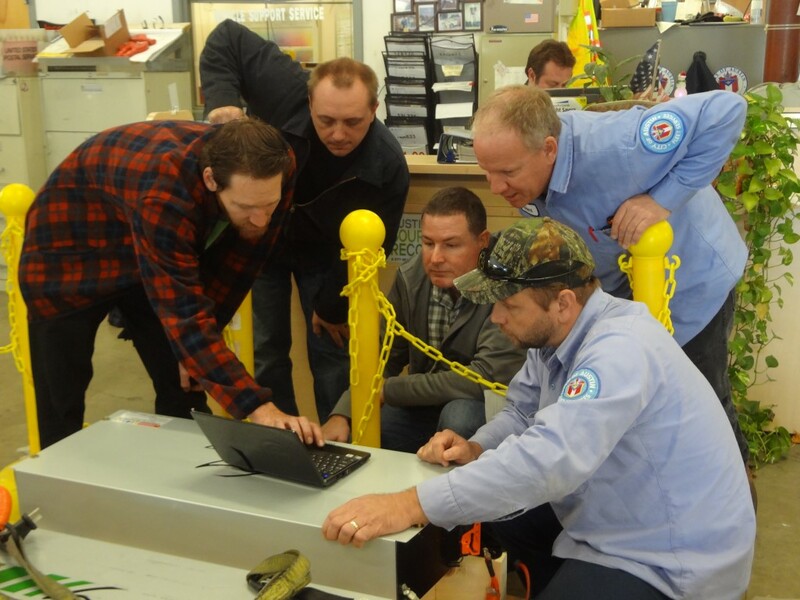 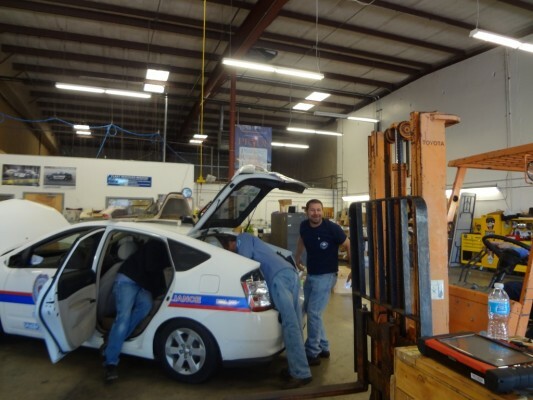 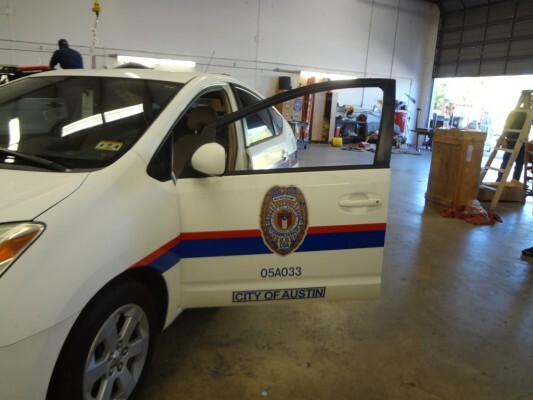 The city of Austin was able to train a group of technicians and see a return on investment immediately.